Diversity At 2016 Cannes Film Festival, Less Talk More Action! 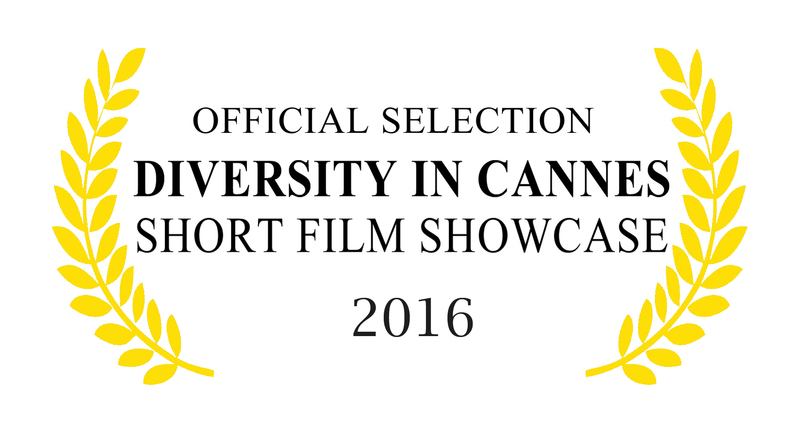 2015 Diversity in Cannes Short Film Showcase Winners. CANNES, France & LOS ANGELES - May 13, 2016 - PRLog -- Yolonda Brinkley, creator of Beyond Borders: Diversity in Cannes, is pleased to announce Diversity Day at the 69th Festival de Cannes, which will promote the presence of globally diverse filmmakers telling stories specific to age, gender, physical ability, race, religion and sexual orientation at the world's most prestigious film festival, Monday, May 16, 2016, 1PM at the Radisson Blu Hotel, 2 Boulevard Jean Hilbert, Cannes, France 06414. Presented by American Publicist and Event Producer Yolonda Brinkley, with support from RLJ Entertainment's Urban Movie Channel, Diversity Day at the Cannes Film Festival is a three-part global industry event that bridges the cultural & social divide present at the Festival. Providing an intimate networking platform for the Hatfields and McCoys, the Haves and the Have Nots of the global film industry present in Cannes, the all-inclusive Diversity Day consists of the 'By Any Means Necessary' filmmaking panel and two short film competition showcases, spotlighting films selected by an international screening committee of diverse industry executives including Whitney Davis of CBS Entertainment Diversity. 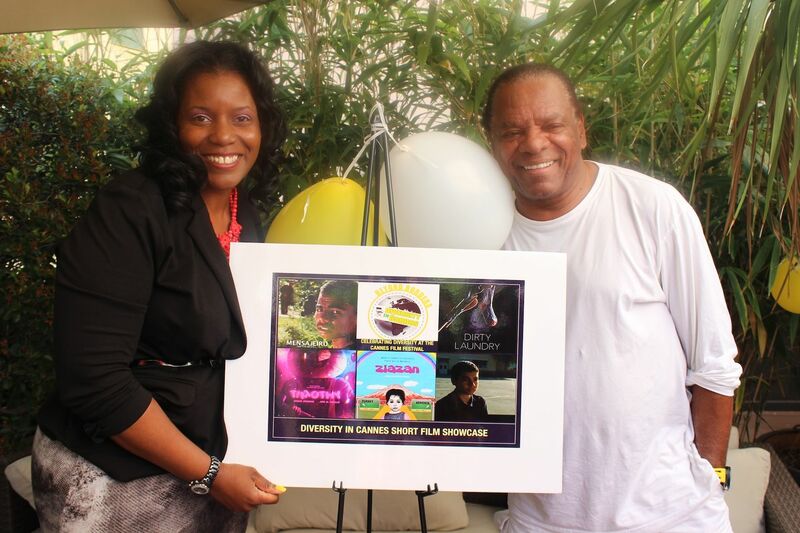 "UMC - Urban Movie Channel is proud to return as a sponsor in 2016 of Beyond Borders: Diversity in Cannes Short Film Showcase," said UMC General Manager Angela Northington. "This unique festival and its inclusion during Cannes --- is important for emerging and talented filmmakers alike to showcase their diverse work and help expose it to a global market. UMC remains dedicated to supporting and spotlighting diverse work from content producers who will benefit from this type of exposure and recognition." "Fueled by passion, I am committed to the fight for diversity and inclusion, by any means necessary, at the Cannes Film Festival. The struggle is real and being denied access to the Women in Motion Talk by Kering's head of PR & events yesterday reminded me just how real," states Yolonda Brinkley, creator of Beyond Borders: Diversity in Cannes. "Facts don't lie and actions speak louder than words! Until the field is leveled and access is granted to all festival attendees like me, my diversity efforts continue and I encourage all underrepresented filmmakers to show up, take their seats and share their stories at the proverbial Cannes Film Festival table." 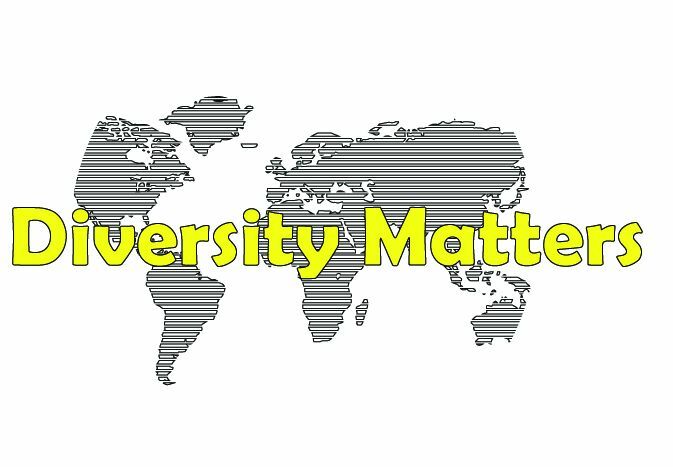 Diversity Day at the Cannes Film Festival is Monday, May 16, 2015, 1PM at the Radisson Blu Hotel, 2 Boulevard Jean Hilbert, Cannes, France 06414. All are welcome, but RSVP is required. Event overview below. Click link for complete program schedule: https://cannesdiversityday2016.eventbrite.com and visit https://www.facebook.com/diversityincannes,www.diversityincannes.com, www.twitter.com/diversencannes for more information or email us at diversityincannes@hotmail.com. Seven globally diverse short films are in competition, with an out of competition screening of Kaylon Hunt's "The Brink", produced by Viola Davis' Juvee Productions. 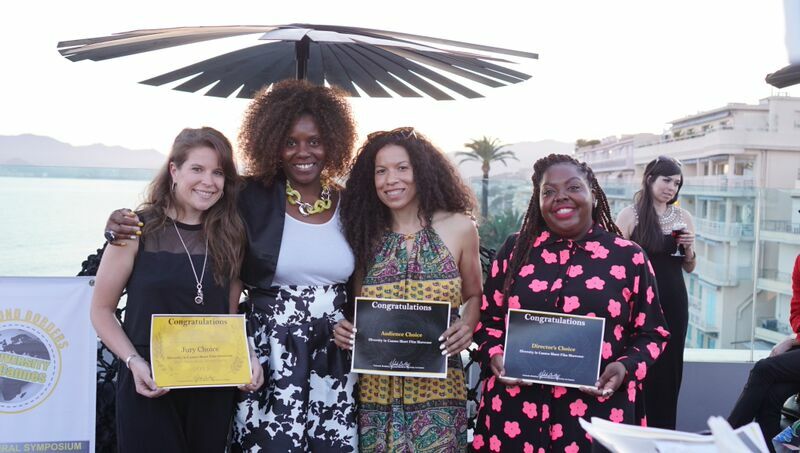 In the spirit of Malala Yousafzai and countless women fighting for gender parity across multiple disciplines, the Diversity in Cannes Women in Formation Showcase will celebrate the voice and power of women in film. As with the general showcase, eight short films are considered official selections and in competition and will screen with a mini filmmaker Q & A afterwards. Films will be judged on site by an international jury led by South African Actress Fulu Mugovhani and Filmmaker Bonginhlanhla Ncube. Winners will be announced at awards reception immediately following screening. Part 3: Awards Networking Reception immediately following the screening. 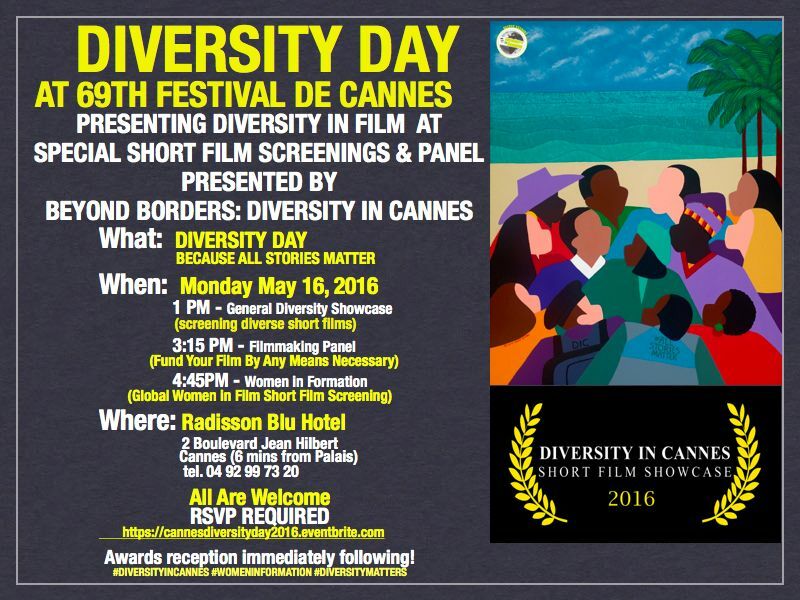 Diversity Day at the Cannes Film Festival is Monday, May 16, 2015, 1PM at the Radisson Blu Hotel, 2 Boulevard Jean Hilbert, Cannes, France 06414.